Even when passing of clots is normal it is important to know when they can indicate a possible underlying problem. Normally blood produces anticoagulant factors which maintains the viscosity of blood and do not let blood clot but sometimes when the flow is heavy these anticoagulant factors do not get enough time to work and hence clots begin to form. 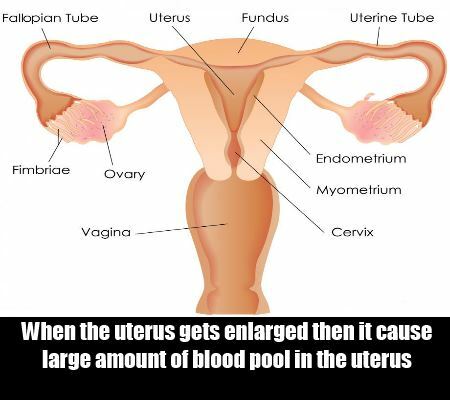 However, this is a normal phenomenon during periods. 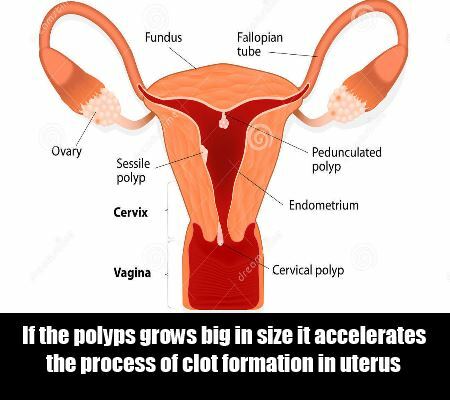 Somehow blood clots become a cause of concern when they are larger than the size of a woman’s fist, passed throughout the periods excessively, occur after periods and come along with pain. 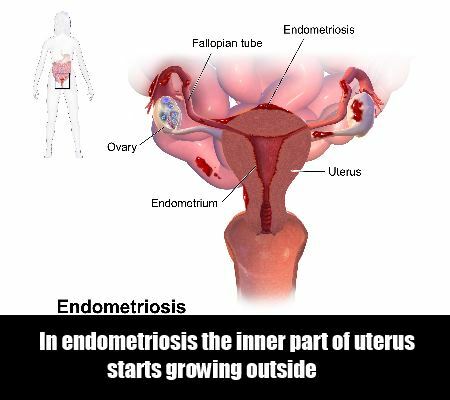 When the inner lining of the uterus, which is known as endometrium, begins to grow outside the inner part of uterus, it is known as endometriosis. This mucous membrane behaves just like normal endometrium mucous membrane and begins to bleed during the periods. This lining comes out in globs which look like big clots coming out during periods. 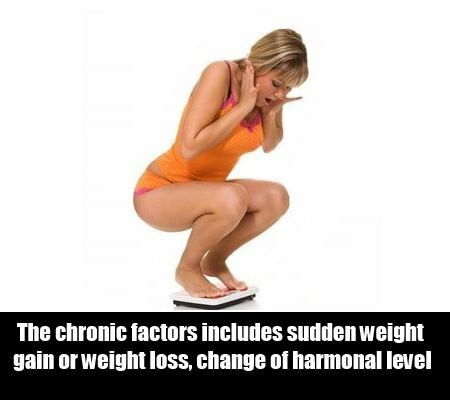 Endometriosis is a painful condition too. Uterine fibroids are a common occurrence during childbearing years. According to an estimate, 1 in 5 women have uterine fibroids. 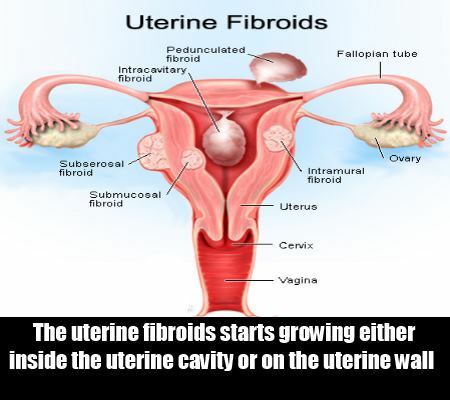 The good news is that uterine fibroids are benign (non-cancerous) tumors. They grow either inside the uterine cavity or on the uterine wall. Fibroids can be very tiny which needs to be seen under a microscope but they keep on growing slowly till the woman menstruates and they can become quite big in size over a period of time. Generally, more than one fibroid grow in a woman’s womb. 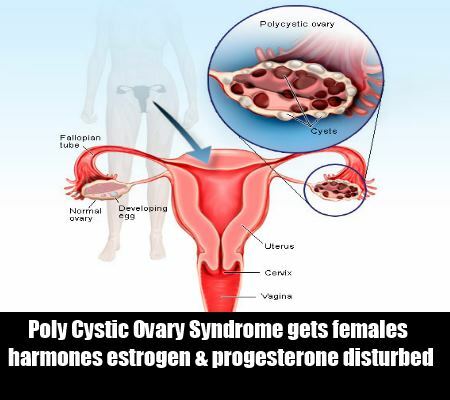 These fibroids are hypersensitive to the hormone estrogen. During periods, when a woman’s estrogen levels grow, these fibroids also grow and their growth causes heavy bleeding along with large blood clots. 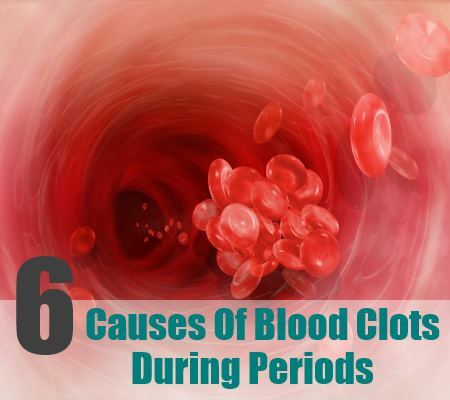 Some other chronic factors in body which tend to affect the balance between the two female hormones can also lead to blood clots during periods. These factors include sudden weight gain or weight loss, long term use of steroids, changes in hormonal levels of a woman due to menopause, use of hormone based medications for infertility or other reproductive problems, etc.